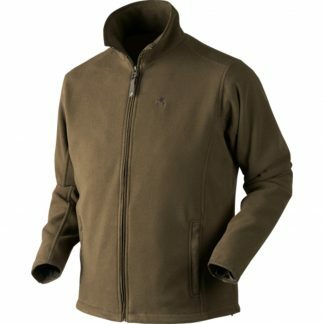 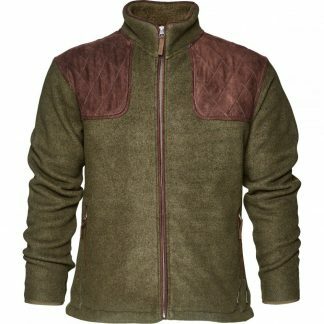 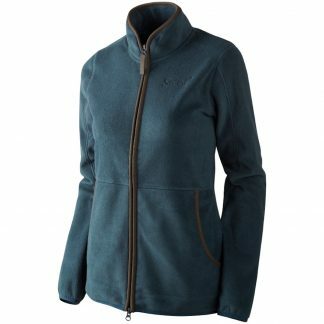 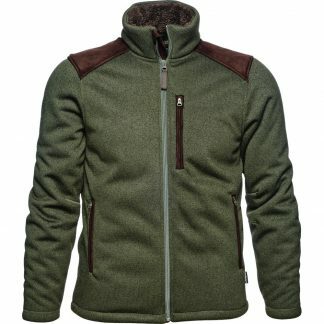 Seeland fleeces and jumpers have style written all over them. 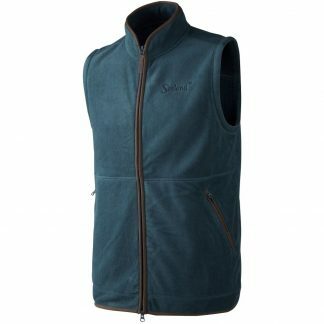 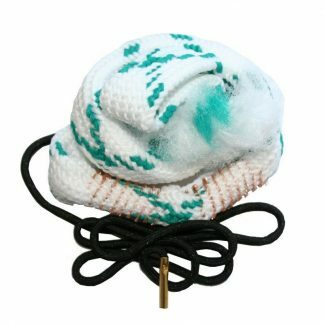 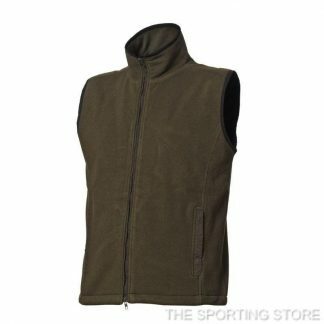 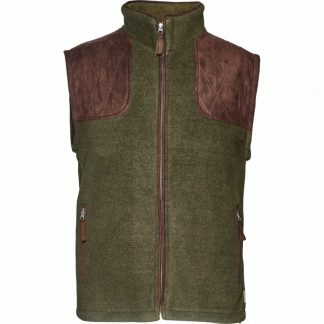 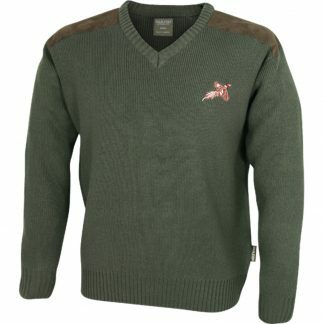 We stock some that are embroidered with game birds and have a windproof lining. 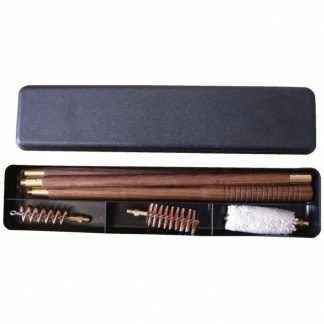 Any SizeLL 42"MM 38-40"SS 36"XLXL 44-46"XXLXXL 48-50"XXXLXXXL 52-54"